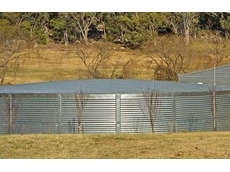 Sirius Steel Tanks offers a range of steel water tanks for both domestic and agricultural use. 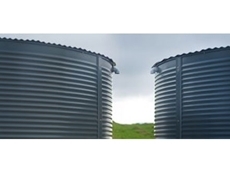 West Coast Poly manufactures a range of water tanks for farming, domestic, agricultural, industrial and transport sectors. All the water tanks are manufactured to the highest standards, with onsite impact and ultrasound test equipment for quality control. Propoly Tanks are manufacturers of high quality tanks. Being Australian owned and operated they understand the tanking needs of their customer and are able to build tanks that are built to last. 16/03/10 - West Coast Poly's Urban Range water tanks are small household rainwater tanks, ideally suited to areas with limited space such as suburban blocks. 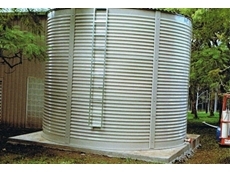 31/07/08 - Steel fab Water Solutions offers domestic, rural, commercial and industrial water storage tanks, waiter pumps and systems.